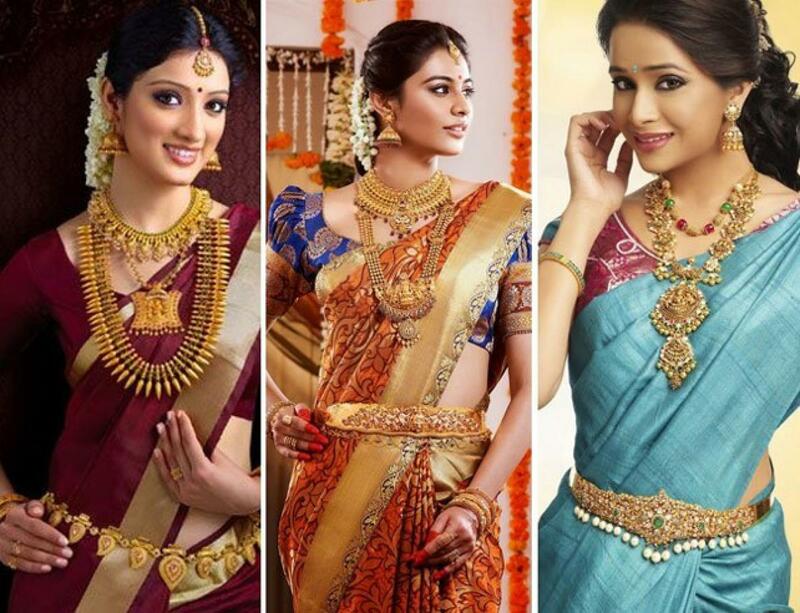 Indian Saree Gets A Makeover: Check Out News Sari Styles. While we never get tired of the traditional way of draping a saree, the ethnic Indian attire has bloomed out to new silhouettes, cuts, and draping styles in recent times. New Delhi: While we never get tired of the traditional way of draping a saree, the ethnic Indian attire has bloomed out to new silhouettes, cuts, and draping styles in recent times. Pleated Stitched Saree: These are helpful as they save time yet maintain the way a properly draped saree looks. Pleats attached in the center of the waist with double hooks eliminate the need to tuck in extra fabric, and the waist to look larger. Dhoti Saree: Here, the saree needs to be in a shorter length from 2.5metres to 3metres. Instead of a petticoat a bottom wear is required, in a legging form, dhoti pants, elephant pats, flared pants and similar styles to get the drape look astonishing. Gown Saree: This has emerged as the most exemplary silhouette. Dalmia altered the sari-gown into a lace body suit with a pleated skirt and attached pallu, with full sleeves to give it a timeless appeal. Lalit Dalmia, the face behind the brand of the same name, did his designing from JD Institute of Designing in 2005, and attributes his collections as "Clothes with an international styling with Indian soul."